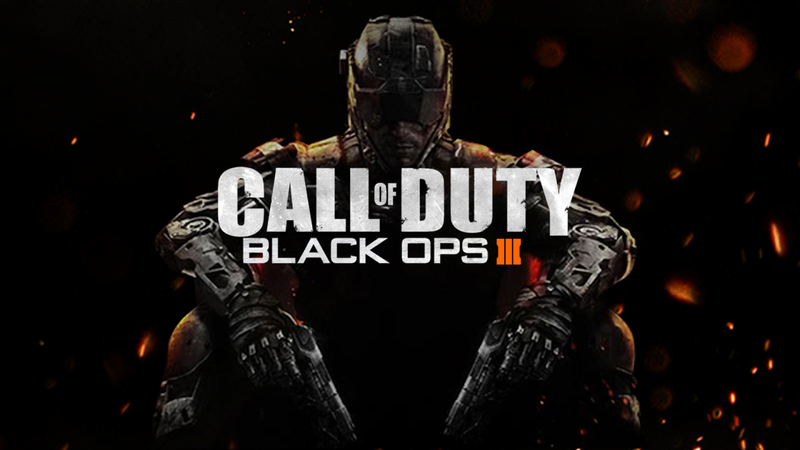 Activision has announced that Call of Duty: Black Ops 3 will be making it's way to the Xbox 360 and PS3 with the help of fellow Activision developers Beenox and Mercenary Technology. Beenox has worked on titles such as Skylanders Trap Team and The Amazing Spiderman. While Mercenary Technology has worked on Prototype 2, Transformers Fall of Cybertron, and Deadpool. The team has confirmed that the last gen version of Black Ops 3 will have a few changes compared to the more powerful systems. The campaign, for example, will only include a two-player cooperative mode instead of four-player. A few other features and functionality not specified will also differ the two. Lastly the multiplayer beta is confirmed to only be available for Xbox One, PS4, and PC. Activision promises to give more details in the coming weeks starting with E3.